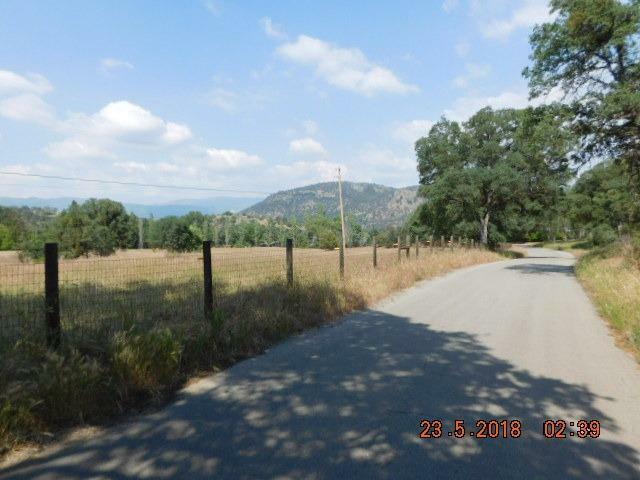 Nice diamond-shaped corner lot adjoins San creek Rd/old San creek Rd Located on 4.09 acres with stunning high sierra views Land has been improved with a water well and septic tank, Beautiful location to build your dream home short drive to highway 180 and the valley floor. 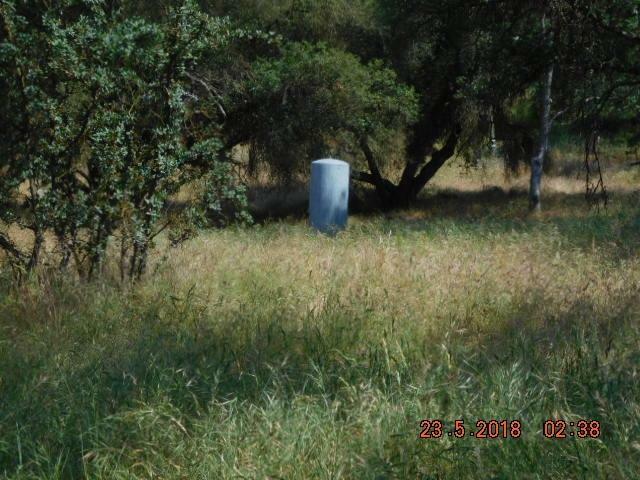 Usable Land with mature trees lot already has utilities in: well,septic tank w/1000 Gal Apprx. 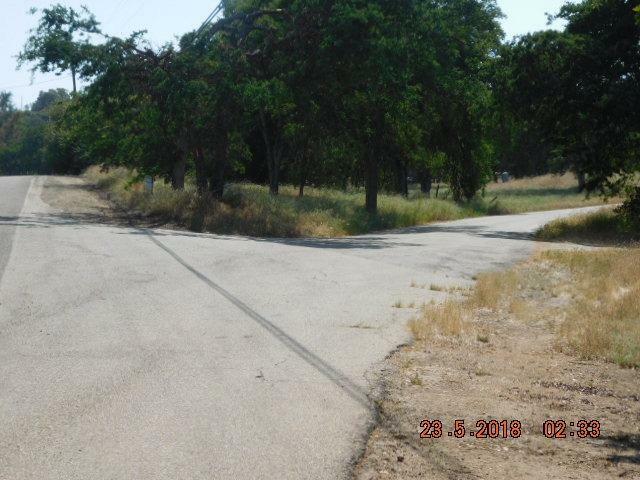 Cross Street Address Corner San Creek Rd. 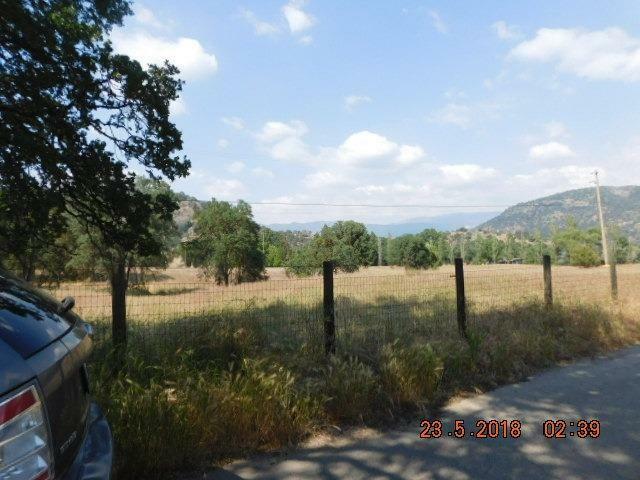 Listing provided courtesy of Elias Moscoso of Real Estate 2000.